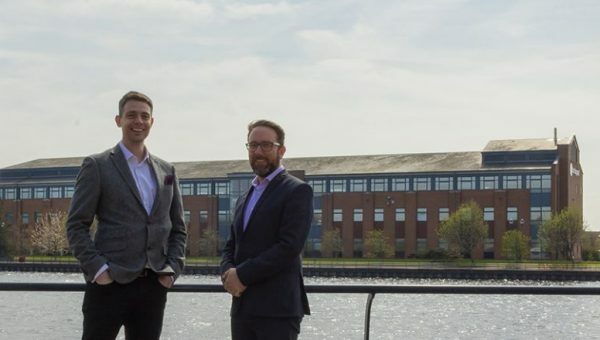 A leading North East digital marketing consultancy has launched a new printing service, in a move that reaffirms its commitment to its clients, as it enters its sixth year in business. 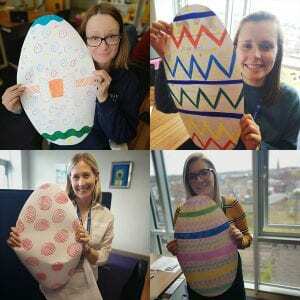 Darlington-based Myk Baxter Marketing (MBM), which has provided online marketing services since its inception in 2010, will now be offering over 200 printed products, such as business cards, stationery and leaflets. The move comes after high demand from MBM’s existing client base, including Temp Team, Aardvarc Electrical, Crunch Time Media and Haringey Sixth Form College. 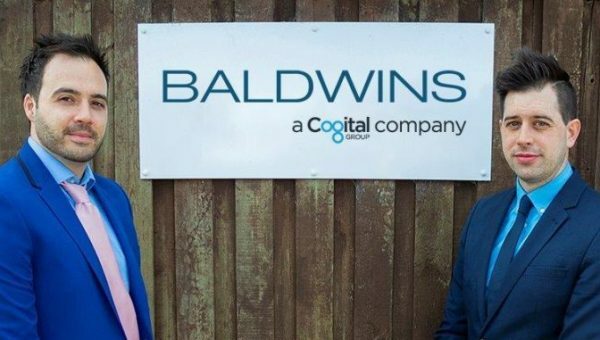 MBM’s managing director, Myk Baxter, said: “I’m very excited about the launch of our new printing service, adding this to our portfolio is a great way to celebrate our sixth year in business. “Print is something that I’m very familiar with, I started off by providing print franchises such as printing.com, Prontaprint and AlphaGraphics with online marketing solutions. Because of this, I was referring my clients. 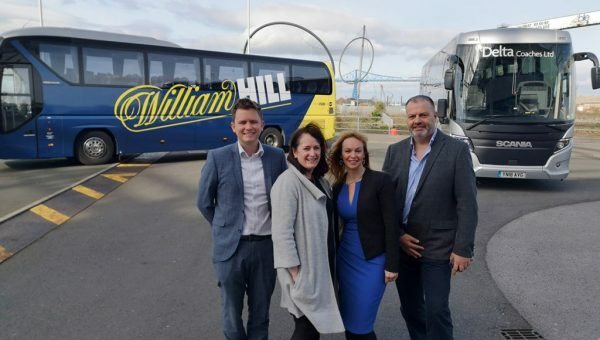 Although MBM is an international company, Myk Baxter remains true to his roots in the North East, where he hopes to work with ITEC North East, a company with family connections, to support its online campaigns. On the future of MBM, Myk said: “I hope that we continue to grow, and adapt to the times, the online marketing industry is evolving so quickly, It’s exciting, but also scary. You can’t control what kind technology is created or when it will be released. “The best we can do is self-educate, so that we can offer the most up-to-date services possible, which is what MBM does well. To find out more about Myk Baxter Print, please visit: www.MykBaxterPrint.co.uk.